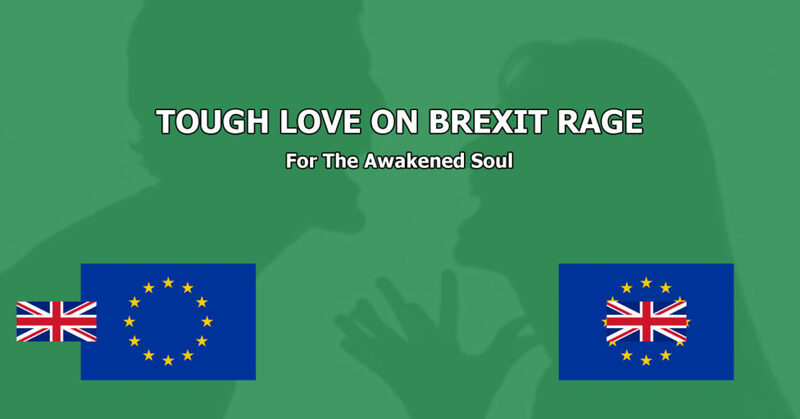 OK, so the UK voted to leave the EU… what now my awakened friend? I see a lot of anger, sadness, outrage and, frankly, pain and suffering on social media today… based on what? Well, it’s obvious isn’t it? Everything’s going to sh%t! 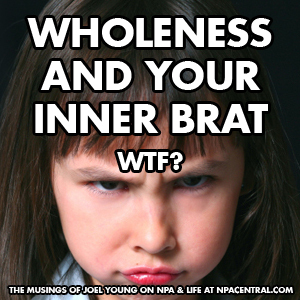 Wholeness & Your Inner Brat: WTF? 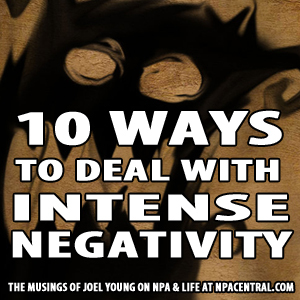 In this Musing on NPA & Life I’m going to suggest that you notice a place in you where you have no need of life to acquiesce to your childish demands for more than you have. 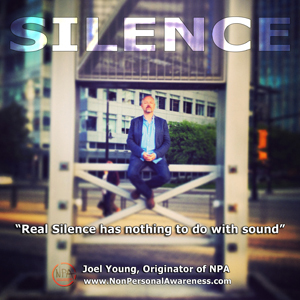 Real Silence has nothing to do with sound. 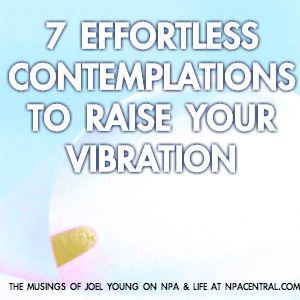 There is an inner Silence that is always available, no matter what clamber and clatter surrounds you. 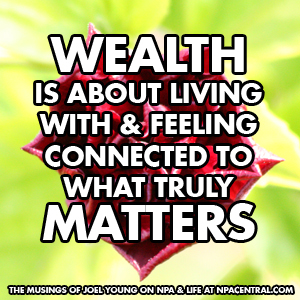 If you want to be and feel wealthy, start getting really honest with yourself about what truly matters. 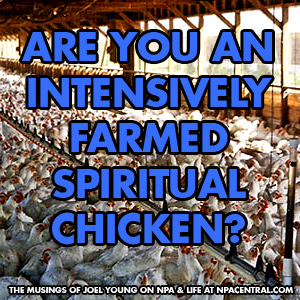 Are You An Intensively Farmed Spiritual Chicken? 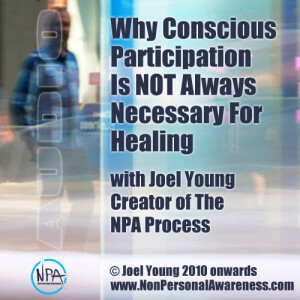 As this post get’s published it’s NPA’s 7th birthday! 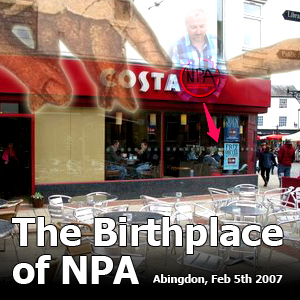 It seems like ages ago that it popped out of me in Costa’s in Abingdon. 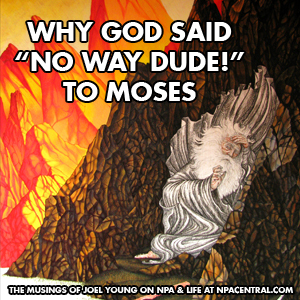 It tickles me that Divine births can happen in the most ordinary places.